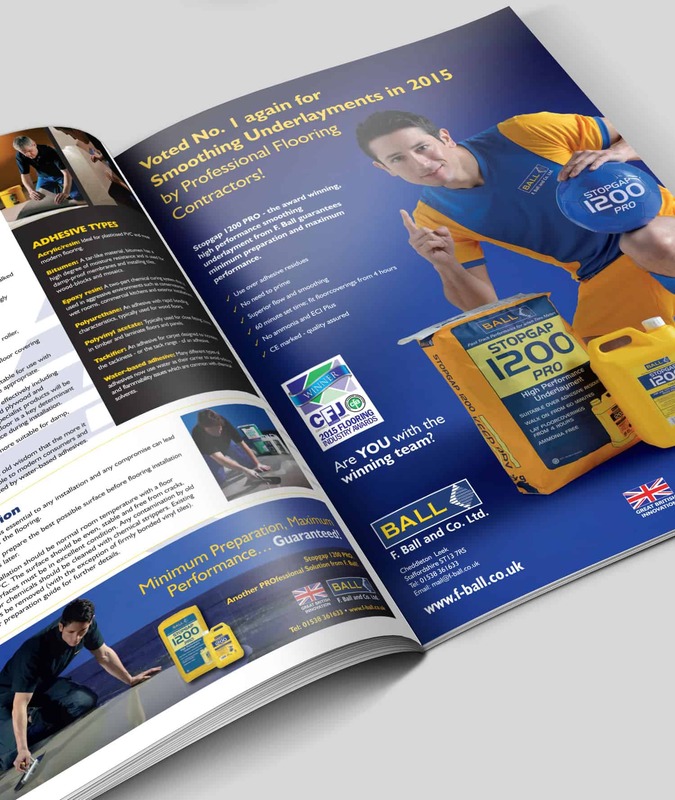 F. Ball and Co Ltd. approached us in search of a creative marketing campaign to launch their newly developed ‘1200 PRO’ product to the market. It was important to them that the campaign could be used across a host of different marketing mediums and would appeal to their unique audience. As with any new product launch all marketing mediums needed to be considered and utilised with each offering a difference opportunity to spread the world. It was important to us that F. Ball’s new campaign communicated a consistent tone of voice and theme across all channels used. With any new campaign or promotion it’s important to think in the shoes of the end user and how they will preserve what’s being released. If a campaign doesn’t appeal to the target audience they won’t engage with it, which could potentially damage product perception and ultimately sales. With this in mind, we created a football driven campaign with the key focus being to encourage tradesmen to ‘transfer to the winning team’ and join #TeamFBall. As part of the campaign we wanted to create a buzz and excitement, something that would really make people stop and take notice. One of the best ways to do this it to collaborate with an influencer, someone that’s well known and that people can relate to. With F. Ball being a famous name in Stoke-on-Trent we wanted to collaborate with another famous name, so we reached out to former Stoke City and England, World Cup Winning goalkeeper Gordon Banks. We’ve been working with F. Ball on their social media marketing from the very beginning of their digital journey, when we created designed and developed a brand new social media presence focusing on Twitter and Facebook. 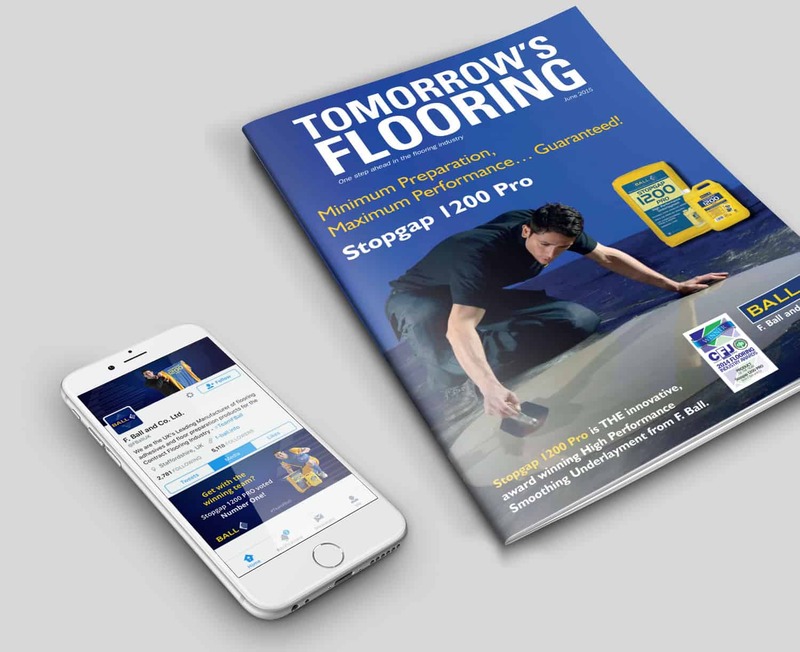 We identified from the offset that their new product launch needed to be tailored around their existing social media strategy as it allows customers a platform to communicate their feedback and see first-hand how the new product can be of benefit to their work.